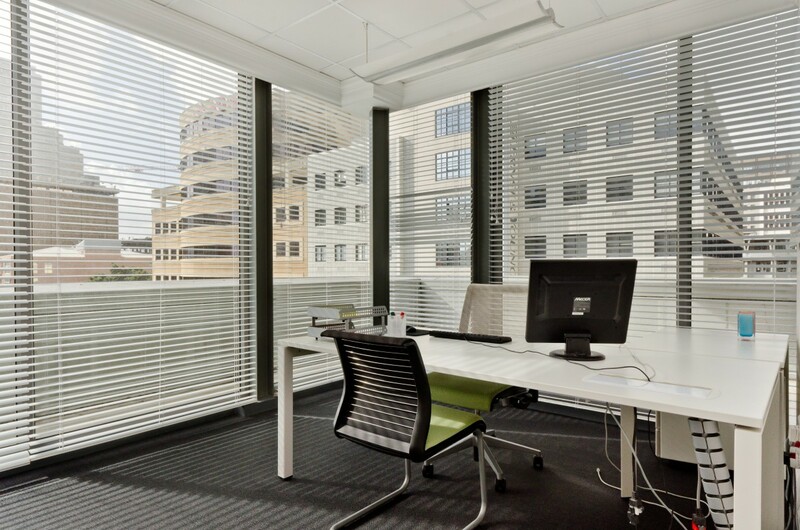 Cube Workspace occupies five floors of the Icon Building, with small office rental opportunities to larger office rentals on the Cape Town Foreshore, making it one of our most sought-after Cube Workspace locations to date. 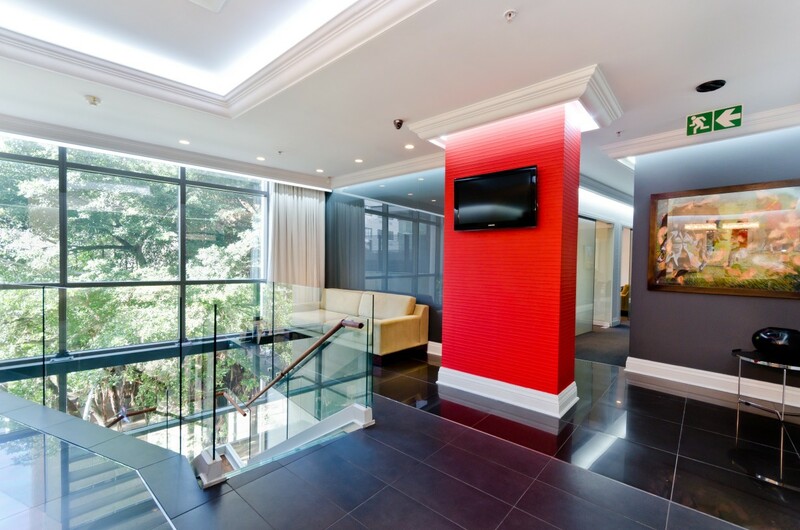 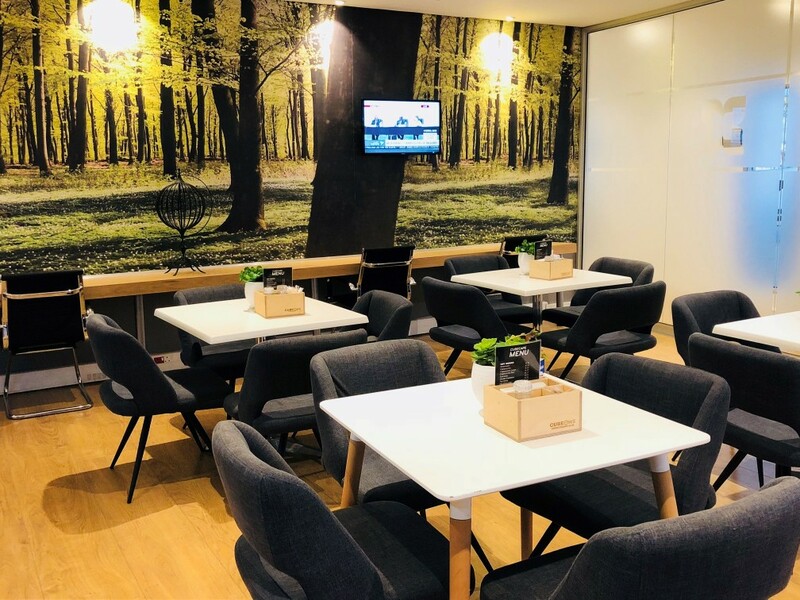 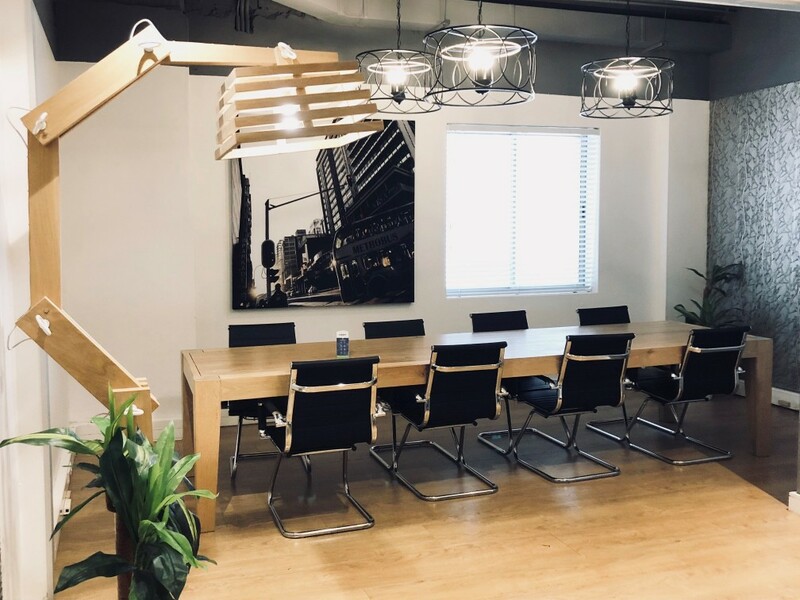 The first floor of this location is home to our Cube Café and lounge with comfy furniture for those relaxation moments of the day. 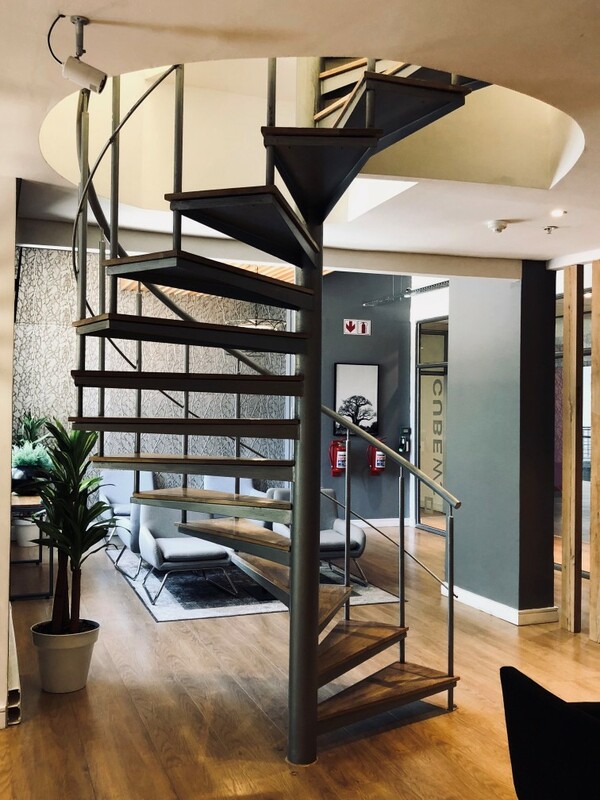 The Foreshore is home to Cape Town’s financial district, the world-class International Convention Centre, several five-star hotels, public transport stations, the Civic Centre, the theatre – and Cube Workspace’s CBD location.